After 3 successful attempts , i am posting this recipe for idli batter using mixie. Most of us use grinder for making soft idli , crispy dosa batter.It yields more quantity,good texture and softness. But there are situations we may need to use mixie. Whenever i want to grind the idli batter in small quantity ( for two days use ) I use my Preethi Indian mixer. The problem in using mixie is we need to add more dal to get soft idli .But for grinder we use 6:1 ratio, sometimes 8:1 too.I wanted to make soft idlies with less dal .So i used aval /poha to replace dal and tried it.It does the magic here.One more issue with mixie is , the jar gets heated up very soon.So I used ice cold water for grinding the batter. This post may be boring to the experts,but for beginners and for people in abroad who don’t own a grinder, this post would be useful . Experts , do leave ur suggestions and tips . 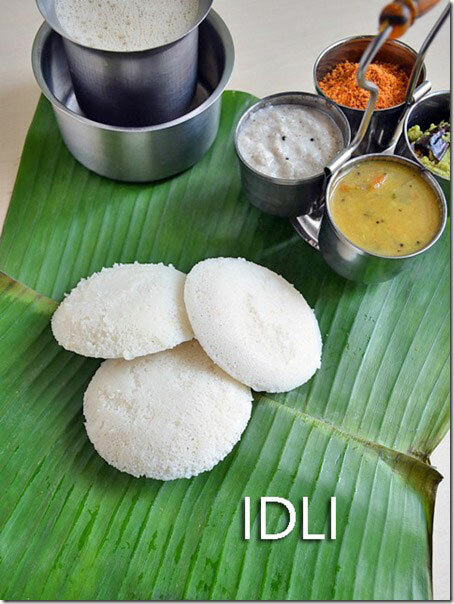 Basically idli batter proportion is 4:1 of rice & urad dal. If u have good quality urad dal , you can use 5:1. I used the same proportion of ingredients mentioned below, otherwise make it 4:1 of rice and dal and try for the first time.Based on the result , change the quantity. Please go through the “Notes” section for variations & tips for fermentation.For people who live in cold countries i have made a separate post for fermentation of idli batter with stepwise pictures.Please check this link. 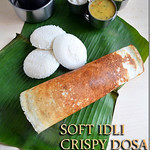 Lets see how to make soft idli & crispy dosa batter at home using mixie ! Wash the rice twice and soak it in a bowl for 2 hours. Wash (once) & soak the dal, aval/poha, methi seeds together in a bowl for 1-2 hours. Drain the soaked water completely and take the dal mixture in a mixie jar.Add 1/2 cup of ice cold water and grind for 2 minutes. Again open the lid and add 1/4 cup of water & grind for another minute. It will become a smooth paste..Remove the dal & keep it in a big vessel.U can see micro bubbles in dal.This shows the correct consistency.Choose a big vessel to hold double the quantity of batter.The color of the batter may be slightly yellow.Don’t panic, its because of the methi seeds. Leave the jar for 10 minutes.Let it take rest. Drain the water from the soaked rice and add to the jar.Add the required salt,1/2 cup ice cold water and grind for 2-3 minutes. Now open the lid and add more water in regular intervals till u get a smooth batter.Make sure rice is not coarse or grainy.In total,this batter takes 1.5 – 2 cups of water in total for rice+dal. Now remove the batter & mix with urad dal batter. Mix it well using your hands ( This helps for fermentation) .Keep the batter covered and let it ferment over night or 12 hours. The next morning , the batter would be raised well.. Mix it well using a ladle and make idlies in idli plate.Idli may bulge after steaming, so add batter till 3/4th of the mould to get small sized idlies. Steam it for 10 minutes.It will be very soft to touch and non sticky.Serve hot with chutney or sambar ! As i mentioned use less dal only if the quality is good .Otherwise use 1/2 cup of dal for 2 cups of rice. ie rice n dal should be 4:1. 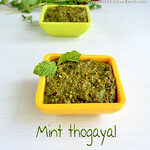 Adding methi seeds gives a nice flavour to dosa. Don’t avoid it. 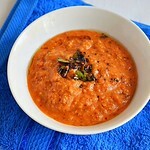 U can add more urad dal to get the softest idlies ie use 4:1 rice n dal. Here i used 5: 1. U can also replace aval with cooked rice..Addition of aval gives u the golden brown colored crispy dosa like u c in the above picture. Soaking time of minimum 2 hours is a must. For making dosa , take the required batter in a separate bowl , add little water ( 1/4 cup ) .Then make dosa. For crispy dosa , heat the tawa . Drizzle some water & check if its hot. Now reduce the flame and take a ladle ful of batter. Pour & spread it well to make it thin.Pour some oil around the dosa after its half cooked on top.Now increase the flame and let it cook till the sides lift. By this time , the open side will also be cooked. So no need to flip & cook. Fold the dosa and serve hot ! After going through some websites , i am giving the tips for batter fermentation. Hope it will work for u ..
First recommended thing for batter fermentation is to mix the batter using your hands.Mix the dal and rice batter thoroughly.. Uneven mixing causes failures. Mixing them by hand works best! A warm temperature is essential for fermentation. 25 to 28 °C (77 - 82.4 °F) will be ideal. If the weather is cold, keep some warm water in a large bowl and immerse the vessel containing the dough. To help maintain the temperature of the warm water bath, cover it with a blanket, or better, use a regulated heater, like a heating pad or aquarium heater. Even easier, turn on the light in the oven, and use that to keep the batter warm. When u grind the batter , pre heat the oven in 90c for 10 minutes and switch off the oven.Now keep the batter covered inside the oven and turn the oven lights on.. It helps ..
Add 1/4 tsp of baking soda or baking powder to the ground batter and then ferment. It will help the batter to raise well in harsh cold conditions.. Allow at least 8 - 12 hours to ferment. If you don't see tiny bubbles the next morning, the dough will not rise and you have to start all over again. If nothing works for u , try adding a fermentation starter like a spoonful of commercially prepared idli batter as they have live culture, it helps for fermentation..
Use chlorine-free water when grinding, as this will be the water that the batter will have in it when fermenting. Tap water will work, but will inhibit the ferment a little. Most modern water filters remove both chlorine and chloramine. Use non-iodized salt such as ‘Kosher salt’ and Use spring water, boiled or filtered tap water to avoid Chlorine/Fluorine. For people who live in cold countries i have made a separate post for fermentation of idli batter with stepwise pictures.Please check this link. 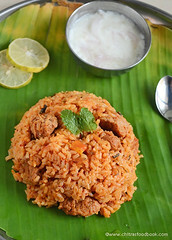 Incredibly tempting south indian breakfast treats!!! just wanted to share with you..once I forgot to soak the dals for idlis for next day breakfast...so just before going to bed I went ahead and soaked only udad dal and next morning around 6 am ground the udad dal in a mixie ..did not add even cold water ...then I added the fine idly rava which is available nowadays in all stores straight into the udad dal batter ...mixed well as usual ..covered and kept the vessel in a warm place ...by 10 am I had the most freshest idlis ever without the sour taste which we get sometimes if we leave it to ferment for long...in the afternoon I used the same batter to make crispy dosas too...this is something I reccomend to bachelors who may not have timeand patience to soak dals for four hours and then grind and leave to ferment....this is good for small quantities..your opinion about this...? Wow , this is a great tip radha. Never tried this way. I too make idli rava idlis but i ferment the batter for long time..i must try as u suggested.Hope this will be an useful tip for bachelors..Thanks for sharing !! i love the dosa colour :) perfect one ! Lovely lovely post, feel like grabbing the platter, clicks are too tempting. Me too adore the thooku with four containers. Very useful post indeed Chitra..my grinder gave up before few months and since then I have been using mixie to grind the batter, but not happy at all..will use ur method this time. That serving thooku is lovely. Love the whole spread of idly, dosa, chutnies and coffee:) Yummy post! 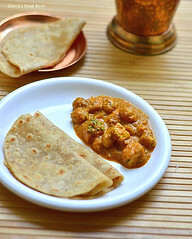 Prefect south Indian breakfast, makes me hungry even after having my dinner..missing these beautiful breakfast here, coz i'll make idli,dosa only for our dinner here. 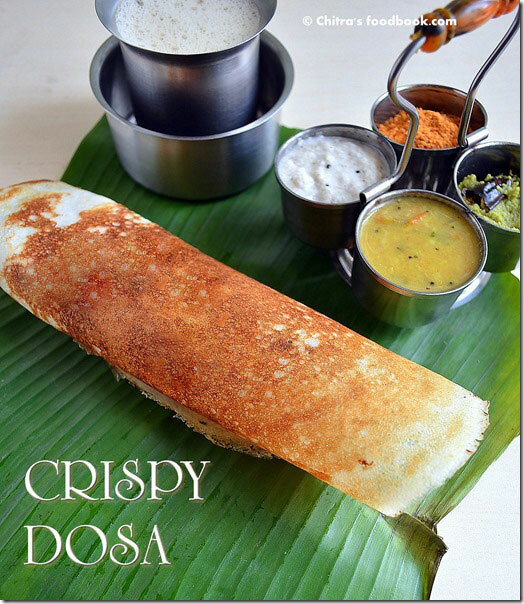 Wow such an crispy dosa.Defnitely this a very useful post. oh the cute chutney server - so cute!!! and very helpful post for those without the traditional grinder!! Hi chitra,i am a new person for ur site..was browsing n found it very usefull..this idli in mixeri s really usefull..where did u get this five mould idli plates that too nonstick? Which brand is it? Hi chitra... great efforts seen in ur site. Very useful too... One doubt. ..u have mentioned the grinding timing in minutes. .. is that exact ones...usually its more than15 min for dhal know? Hi durga,thanks for ur sweet words.In grinder it takes more than 15 minutes.This is using mixie.So in high speed it takes only 3-4 minutes. Now i dont have idly batter. I want to grind small quantity of batter. 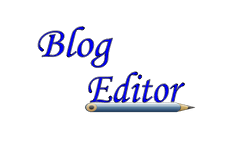 Now only i see ur blog. Thanks bhuvana. My mil's house is near junction :) Nice to know u are from salem :) Where do u put up ? I tried this out with best of results...it was my first experience making idli doas batter..and idlies were awesome........thanks a lot madam.. Thanks for such a useful post for people like us. I'm so impressed with this recipe. I have never got perfect idlies in my life(always hard),it has always been a failure.We both love idlies. I am going to try this recipe this week. Akka,i hava a couple of questions,please clarify me. 1. Do you use any standard cup measures for all your recipes(for baking and normal cooking)? What is your one cup measure in ml? I would like to try other recipes too. 2. In this recipe, in 6 th point you have mentioned //It takes 1.5 – 2 cups of water in total. // - this water measure is only for rice grinding or for both dal & rice grinding.Please clarify me. I have tried making idlies so many times,but it has never turned up good for me and now I gave up.Your pictures are so tempting and I can't wait to try. Expecting your answers akka. Have a nice day! I will get back to you with my feedback. Thanks a lot for your reply and additional tips & advice, I found it very useful. You are so kind and helpful. I will try this weekend and let you know the feedback. 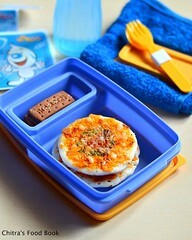 If I follow the exact recipe, howmany idlies I will get from this. Intially howmany days I can use this batter for idlies and then for making dosas. Please let us know,it will be useful for beginners like me. 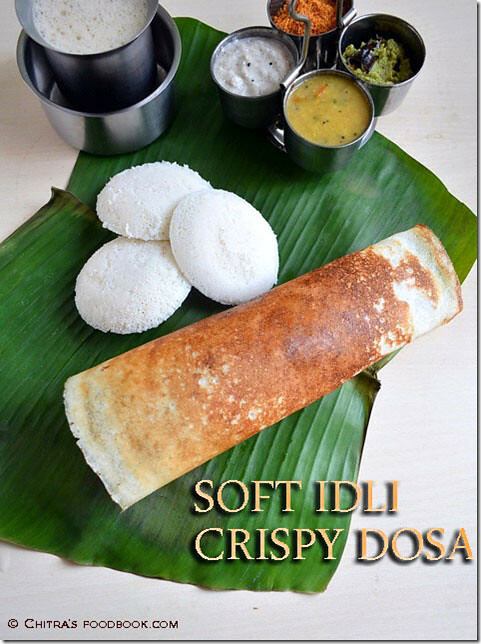 For this recipe,U can make idlis for two people for 2 days (both for breakfast & dinner ) & the third day,slightly dilute the batter adding 1/4 cup of water if it is very thick and make dosa.U can get totally around 30 idlis i guess. I made idli batter exactly as per your recipe & instructions and today i got very soft idlies. I couldn't believe it that i made so soft idlies. Thank you so much akka for your help in this. idlies and i could make it only today. 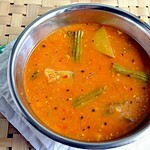 I shared with them & with my close friend and we all enjoyed it with sambar. Batter is over,i am going to make this often for sure. You made me happy today. Thanks. 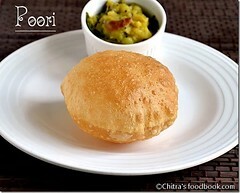 Hi new to ur blog...idlies are looking super soft😄gonna try this.. Can u tell me which brand urad dhal you use? Can we use thin aval with Dal to soak? How many hours do we have to soak the urad dal? Thanks for sharing this recipe. 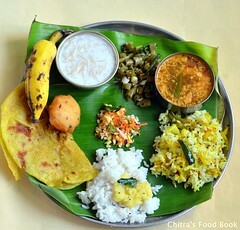 Hi Chitra!!! Kindly clarify me the doubts. Will salem rice get soaked in two hours?because my friend told me salem rice wont get grinded in mixer..
hi chitra,yesterday i tried this recipe for a change.usually i grind in grinder to use for a week.idlies came out very well.main thing is it is not all sour.soft fluffy.i washed and soaked the urad dal aval methiseeds and kept in the fridge.so when grinding mixie didnot become hot at all.thanks for the recipe. Soaking and keeping in fridge is a gud idea. I will try this way. Thanks for trying and the feedback Harini ::) I am so happy to know ! 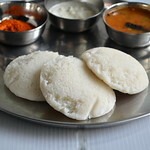 Please check my idli using idli rava post. Its in detail.